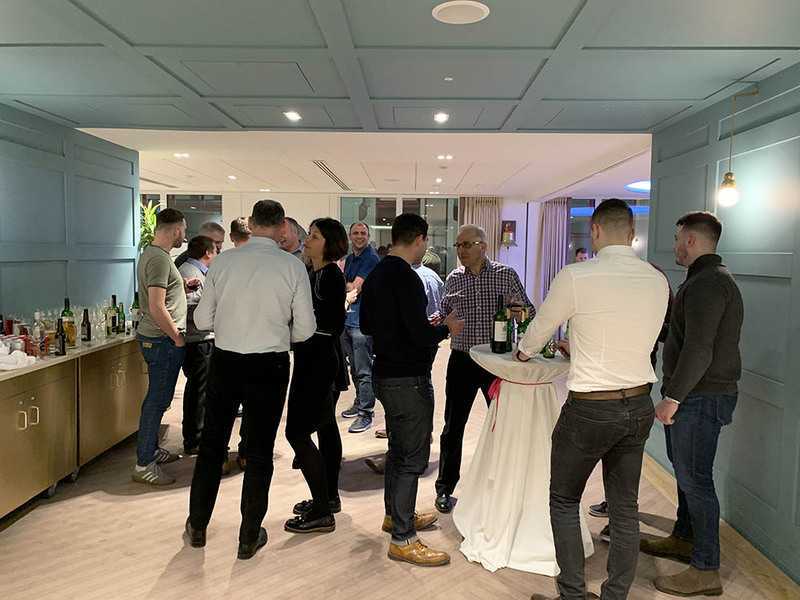 On Thursday 21 March the Parkeray family came together for our first team meeting of the year at Farmer and Fletchers in the City. With lots to catch up on since our last team meeting, CEO Mike Murray, Main Board Director Clare Ashmore and our Sustainability Manager Chris Blencowe provided an overview of the business in an informal presentation which touched on: where we stand now, moving to our spanking new office and Parkeray’s sustainability strategy moving forward. Passing the 1 Billion turnover mark in February 2019 – Hooray! Our team meeting was also a great opportunity to highlight past projects and staff news including big birthdays! 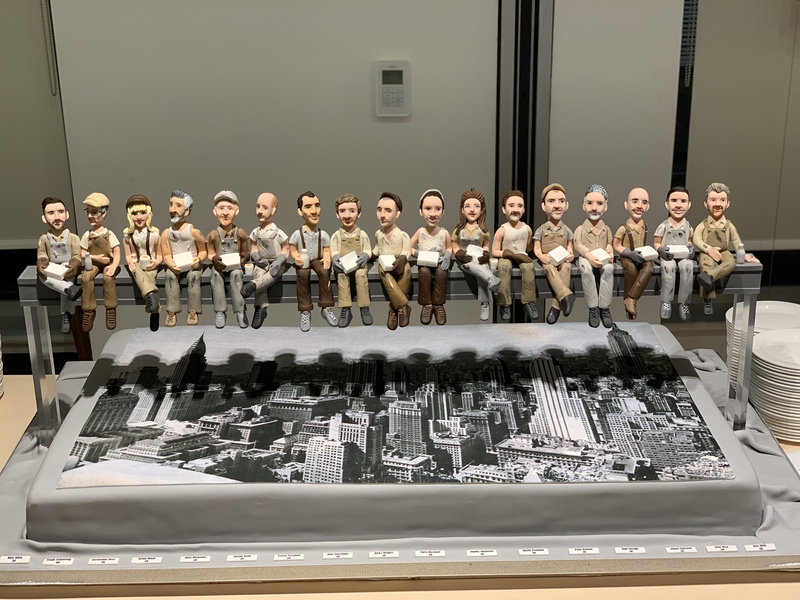 17 team members were presented with the largest cake known to man to commemorate their birthdays. 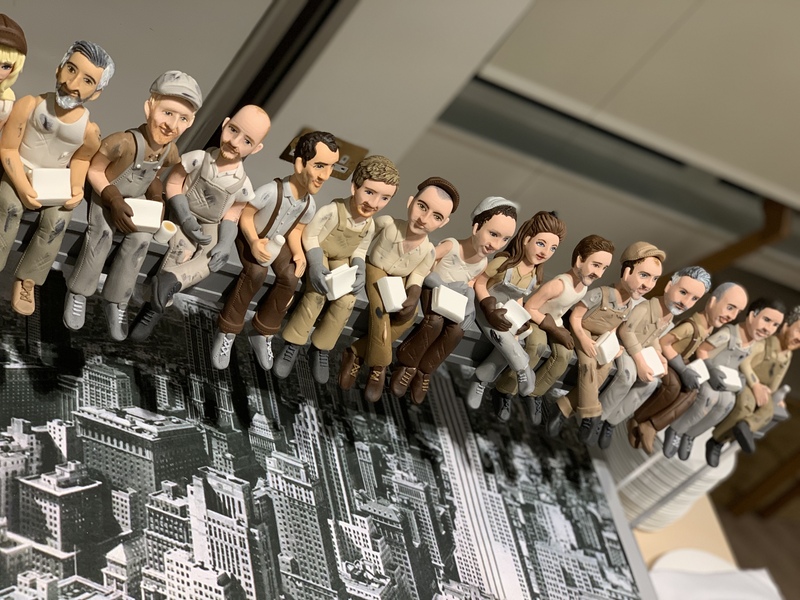 The cake which was approximately a metre-long was a recreation of the iconic ‘Lunch atop a Skyscraper’ photo and featured all 17 team members as true to life figurines. The likeness was uncanny! Food and drinks followed the presentation enabling everyone to have a good old catch-up. We look forward to the next Parkeray team meeting.